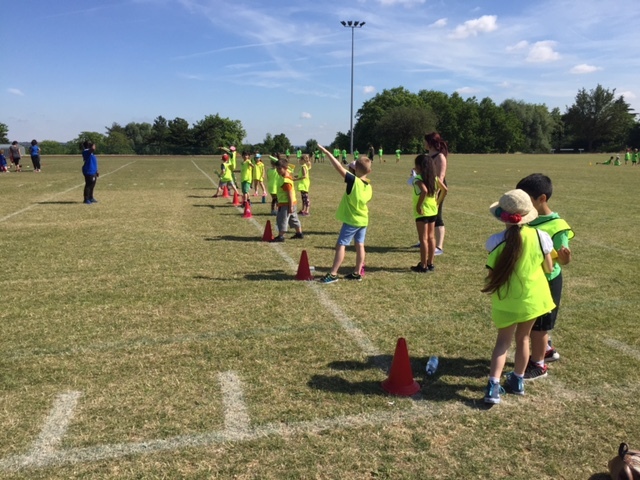 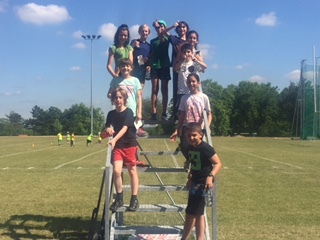 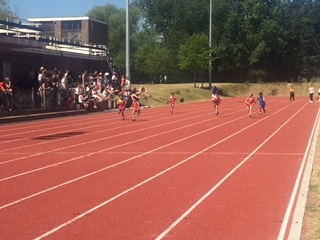 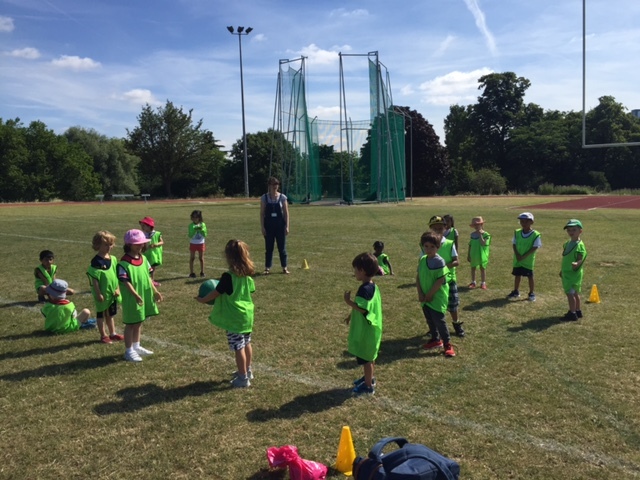 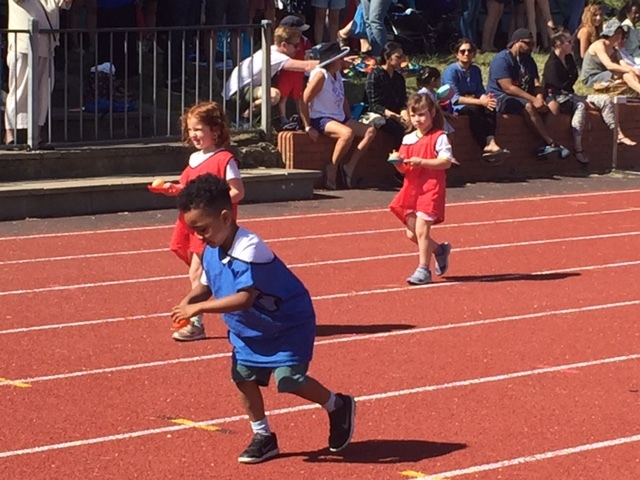 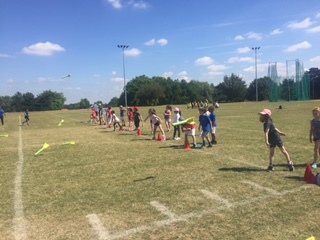 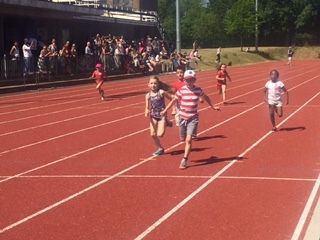 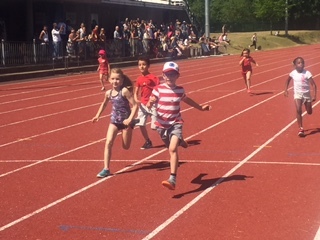 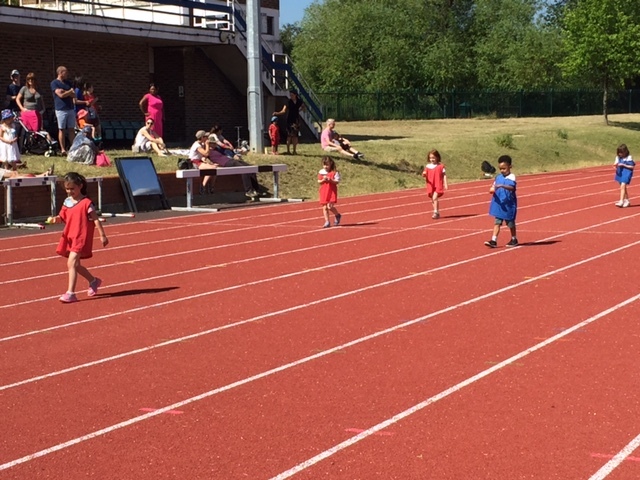 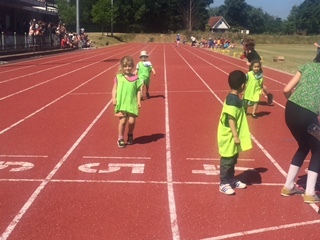 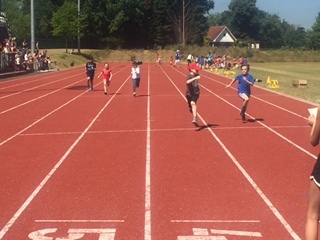 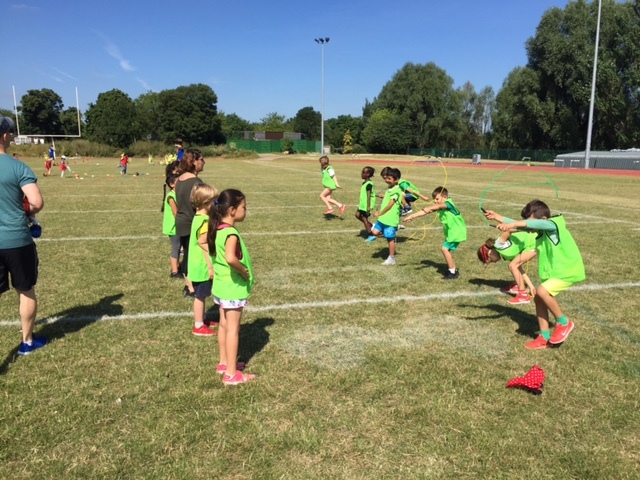 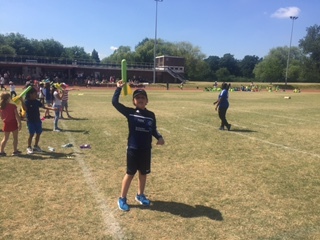 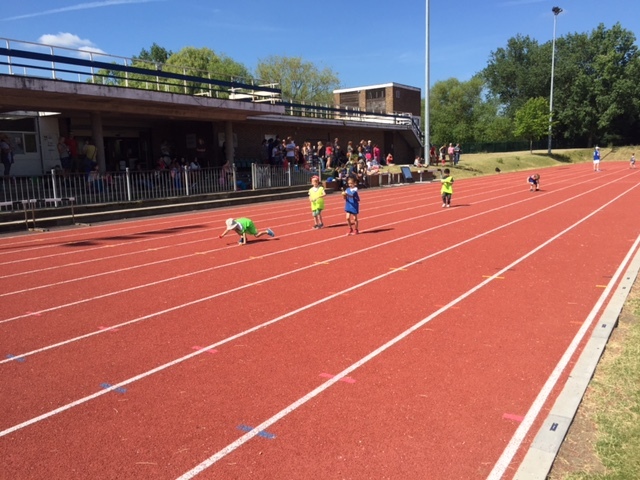 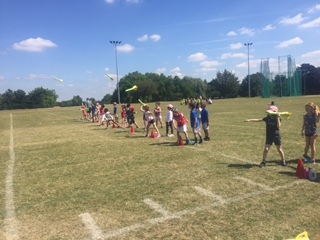 All children in Reception, year 1 and year 2 took part in Sports Day at Finsbury Park Stadium. 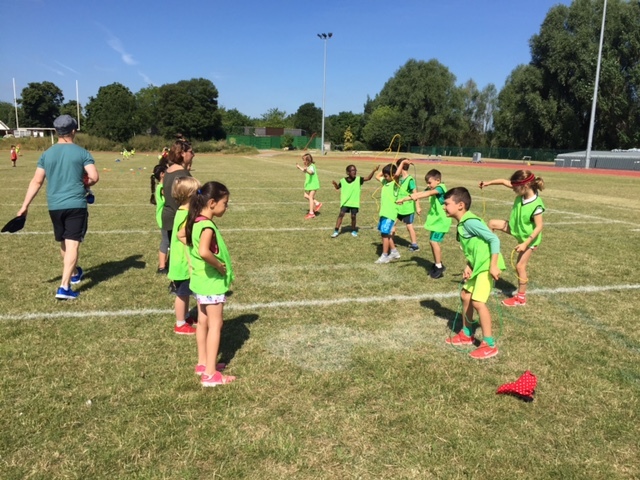 The children took part two sessions: a round robin of team challenges and races. 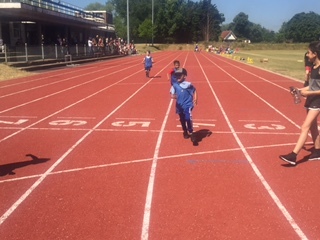 Well done to everyone for their enthusiasm and sportsmanship! 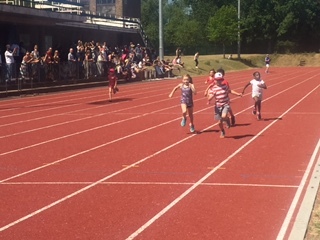 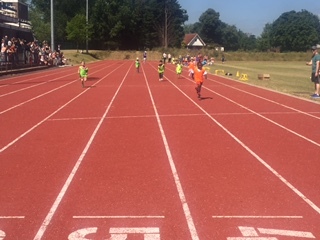 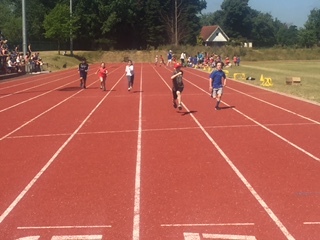 Lots of children were congratulating their friends for winning races and they commented that being on a ‘real’ running track made them feel like they were in the Olympics! 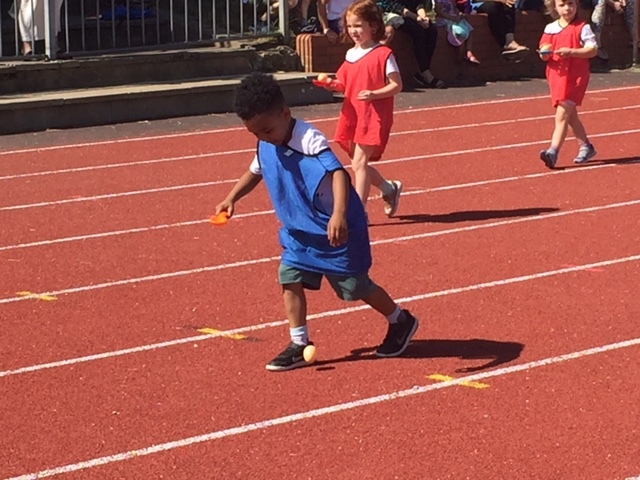 Maybe we have some sporting stars of the future at South Harringay! 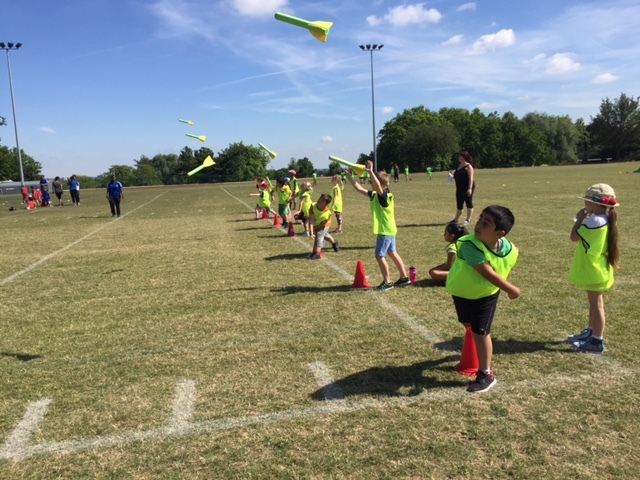 Thank you to the London Football Academy Coaches who helped organised and run the event and our year 5 helpers.